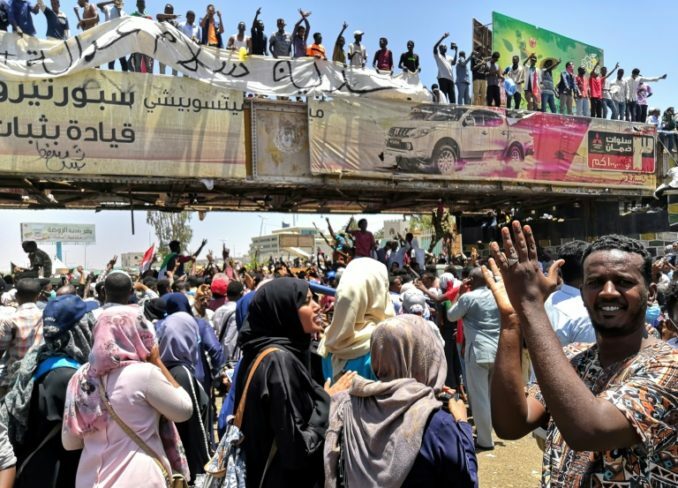 Home » Global » Sudan’s millions on brink of revolution — What will U.S. do? 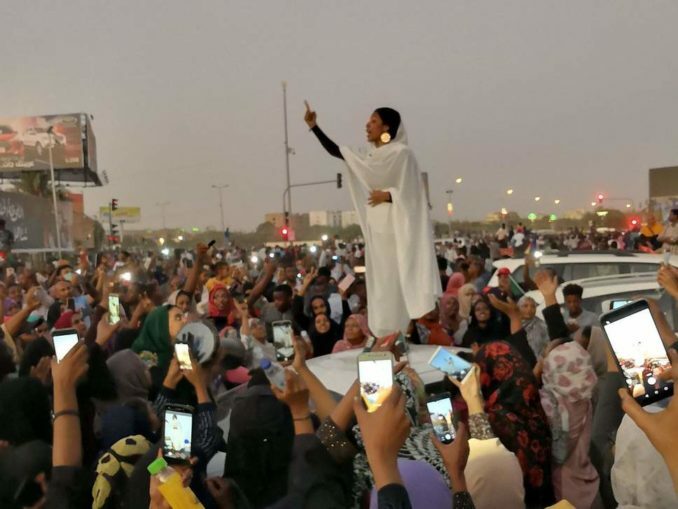 April 15 — Months of widespread protests by thousands, some say millions, in the northeast African country of Sudan culminated in six days and nights of a massive sit-in rally in the capital city, Khartoum. The gathered crowds celebrated April 11 upon hearing that Sudan’s president of the past 30 years, Omar Hassan Ahmad al-Bashir, had resigned. The joyous mood changed quickly when military leaders announced that Defense Minister Awad Ibn Auf would be the new president during a two-year transition period leading to an election. Protesters refused to accept Auf, a military figure with close associations with Bashir. As of April 14, Auf has stepped down and the military council requested that political parties “select an independent prime minister.” (The New Arab) The Alliance for Freedom and Change met with the military council on April 13 to discuss the establishment of a civilian government, as well as changing the repressive practices of the security services. During the demonstrations, security forces and militias defending those in power periodically attacked the huge popular sit-in. According to the Central Committee for Sudanese Doctors, 35 people were killed by security forces or militias during the protests. In a dramatic move, dozens of lower-ranking soldiers in the regular army refused to obey orders and intervened to protect protesters from the security forces. Some rank-and-file soldiers and junior officers have defected to the protesters’ side. Videos show friendly cooperation between demonstrators and troops — indicating the possible collapse of the old state power. It is less likely that top officers in the military council would ultimately support new leaders who introduce social and economic change in Sudan. To whom will the soldiers give allegiance? 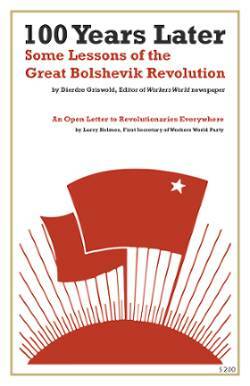 To the military command or the revolutionary movement? Nonaligned, independent groups, such as the Sudanese Professional Association, have led the protest movement against Bashir and the present government. The Communist Party of Sudan, a significant party also involved in the current movement, called recent developments “a major day in the revolutionary history of our country” in its newspaper, Morning Star for Peace and Socialism. Also included in the protest movement was an opposition party, Umma Party, whose leader, Sadiq al-Mahdi, was overthrown by Bashir in a military coup in 1989. Nearly 30 percent of youth ages 18 to 24 are unemployed, according to International Labor Organization statistics. Oil companies from many countries invested throughout the 1980s and 90s in the construction of wells, pipelines and other major oil development projects to reach Sudan’s oil reserves. The expansion of the government-directed oil infrastructure was mostly dominated by the northern culture, while entering into areas of the southern region. Rebel forces also vied with government forces for control of oil-related resources. Large oil reserves has been detected in 1978 in what came to be the separate state of South Sudan in 2011. Washington supported rebels in South Sudan in a bid to guarantee U.S. oil interests access to that region. Some explain the conflict between northern and southern regions of Sudan by its colonial-era borders, which encompass groups with distinct languages, religions and cultures. The Arabic language and Islam predominate in the north, while English and multiple Indigenous languages prevail in the south, along with Christianity and traditional practices. Bashir came to power in 1989 through a military coup led by the National Islamic Front. In 1994, a Foreign Ministry delegation from Iran reported seeing the Construction Jihad of Iran active in agriculture, hospital building and road building in Sudan. In 1995 Bashir signed an agreement with China about mining, oil, textiles, the sugar industry and rehabilitation of Sudan railways, along with a grant of 1 million yuan for “projects for poor families.” Projects would later expand as Sudan pursued foreign investment from Western countries. In 2003, the southern rebels (SPLA) captured an airbase, destroying planes and freeing prisoners. The Sudan government, which had since built up its military capacity, retaliated against SPLA forces in the region of Darfur in 2004 with helicopter gunships. Concurrent raids were led by Janjaweed mounted militia forces against the Fur, Masalit and Zaghawa peoples. Bashir denied any connection between himself and the Janjaweed. This didn’t stop U.S. Secretary of State Colin Powell from charging Bashir with a massacre and even genocide before the International Criminal Court. At the time Washington considered Bashir an obstacle to U.S. interests. When South Sudan separated in 2011, Sudan lost a quarter of its area and population, including access to nearly half of its former oil reserves, which had formed the economic basis for securing investment and also the ability to pay back debt. In addition, the U.S. had imposed sanctions since 1997 and listed Sudan as a state sponsoring terrorism. Sudan still has the third-largest land area in Africa and over 40 million people. Sudan currently faces an economic crisis, with inflation at over 60 percent. In October 2018, Bashir announced a 15-month austerity program, dissolving his government and slashing a third of ministries to cut costs. Bread subsidies were halted — an anti-people move — and the price of bread tripled. 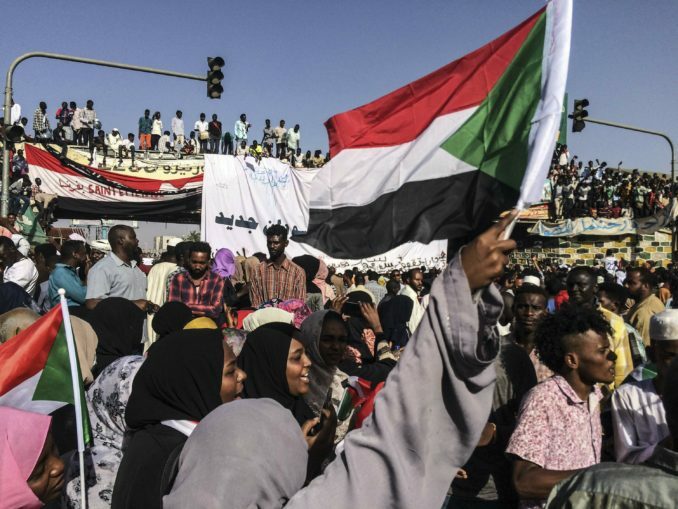 How will the U.S. and other imperialist countries react should a popular revolutionary government replace the current military rule and attempt to rebuild Sudan on its own terms? Will the imperialists attempt military intervention to gain control over the oil infrastructures that pass through and connect Sudan and South Sudan?